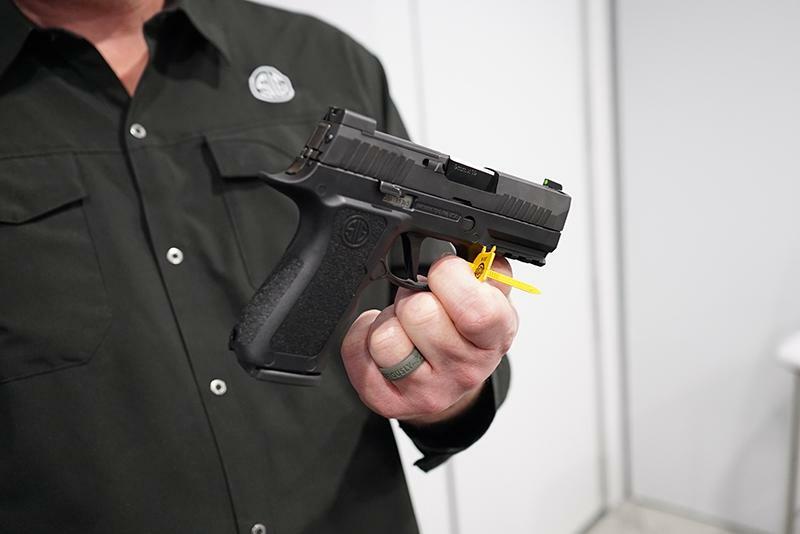 The SIG SAUER P320 XCompact features a completely redesigned modular polymer XSeries grip with a reduced fastback carry cut and a low-profile internal magwell. Combined with the extended beavertail and high undercut trigger guard, the XCompact offers ultimate comfort and concealability AND improved recoil control. The 3.6” barrel and XSeries slide with enhanced serrations come equipped with the X-Ray3 day/night front sight with rear night sight plate assembly. The XCompact is fully compatible with the new ROMEO1PRO reflex optic and comes with two (2) 15-rd magazines. The P320 XCompact is the ultimate balance of form and function and redefines what compact pistols should be.